Facebook integration is added: share the photos you liked with your friends and leave comments. We offer a selection of only the most successful pictures. 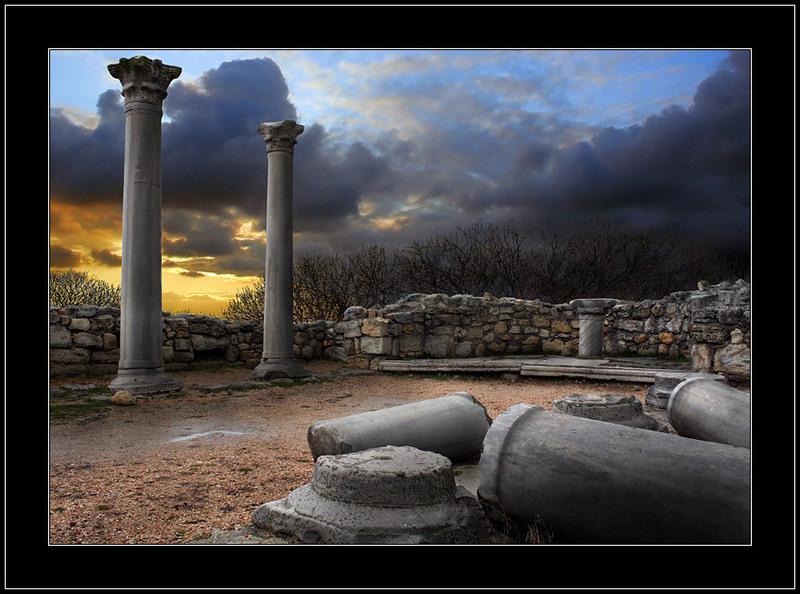 Click on the photo to see next one "surprising classics - Mesa Arch"
Don't forget to rate and comment if you like this "rainy evening at Khersones..." landscape picture. You can download and print it from your computer by clicking this link.